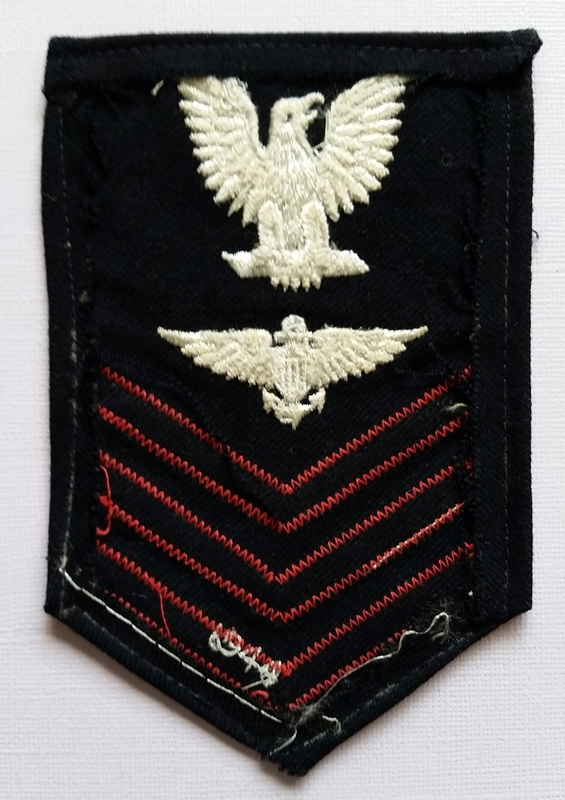 The left side of the bottom chevron is embroidered with the 1944 date. Posted on April 6, 2018. Bookmark the permalink. Leave a comment.